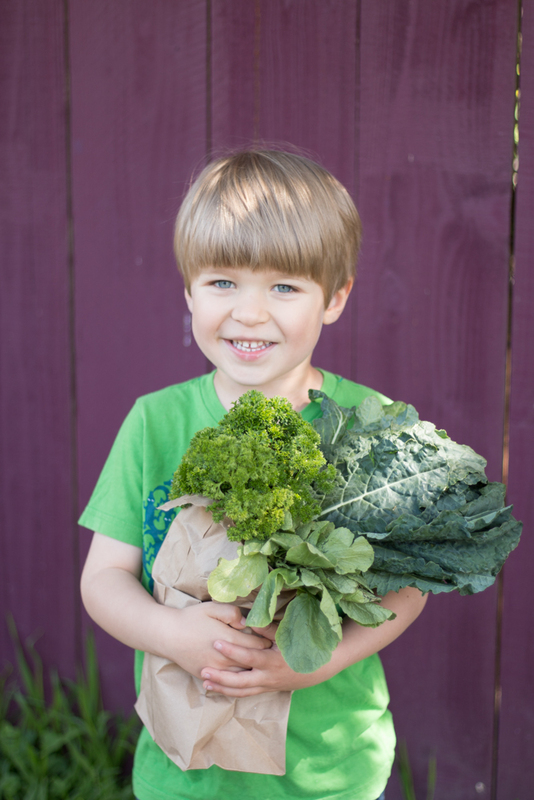 There is no need to abandon your foodie lifestyle when children come in the picture. Far from consigning adults to endless years of boxed mac and cheese, the arrival of young sous chefs in your life can bring a completely new – and fun – dimension to cooking. Sous Chef Cooking is a website that welcomes small children into the kitchen, where their participation in the cooking process makes them likely to eat a broader variety of healthy and interesting foods than they otherwise might consume. Our recipes offer the tastiest aspects of cuisines around the world, as well as specialties suitable for both vegans and meat-lovers. That means we cook with children the same kind of food we would cook without them. And they love it! Kids are culinary connoisseurs and enjoy trying out new things – as long as they are included in the cooking process right from the start. They appreciate good food just as much as adults do. And the best-tasting meal is the one you have prepared yourself with your parents. Sous Chef Cooking is an adventure where snack breaks are allowed – even desirable. What’s new and special in our recipes is the instructions. They are divided into different work stages and color-coded: tasks suitable for children, tasks for adults, and tasks that can be done together. 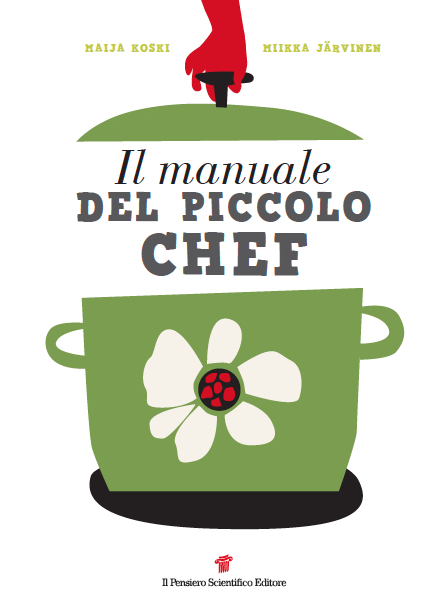 The recipes give even small children the opportunity to participate in the cooking from start to finish, according to their abilities. 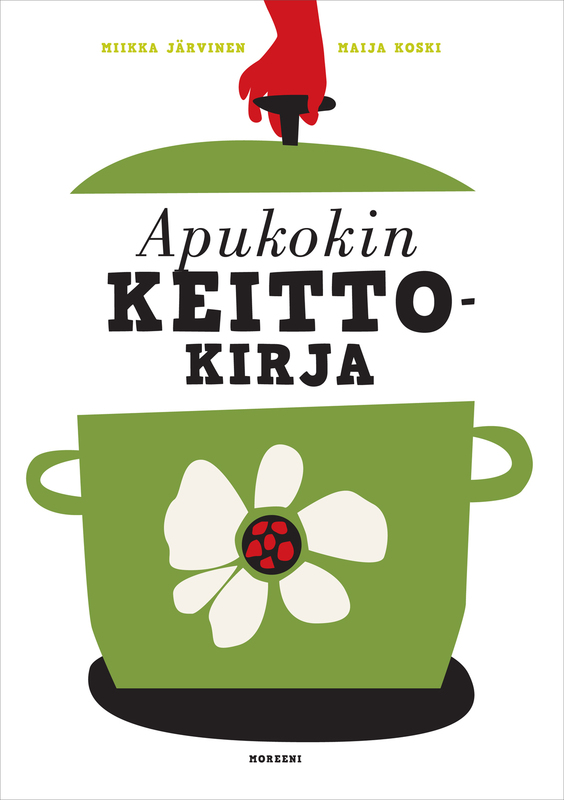 Sous Chef Cooking is based on Finnish cookbooks Sous Chef around the World (Apukokki maailmalla 2015) and Sous Chef’s Cookbook (Apukokin keittokirja 2010) and Italian edition of the latter Il Manuale del Piccolo Chef (2015). 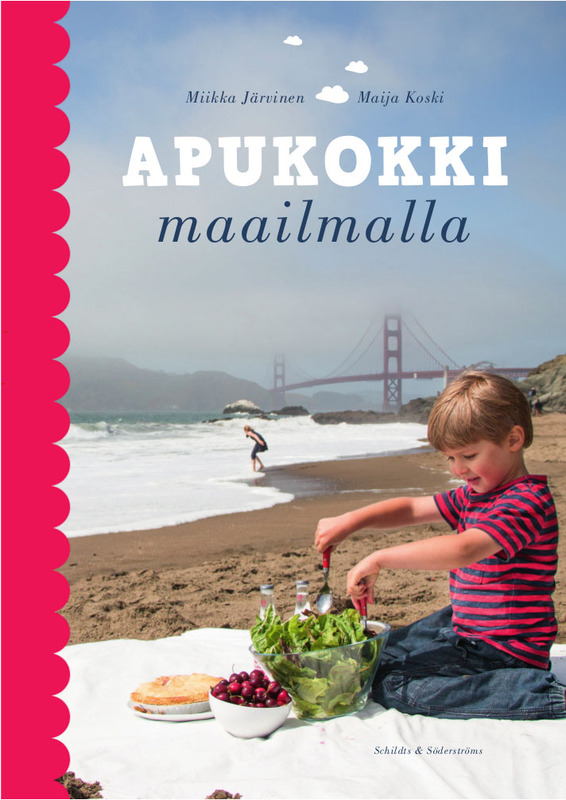 We wrote the books for parents, grandparents and other adults who love good food, have small children in their family, want to make tasty and varied food with them but don’t bother to think every step by themselves when cooking. So farewell, fries and nuggets! Let’s eat something delicious together.